18 ‘After Shampoo’ Products To Make Your Hair Look AMAZING! 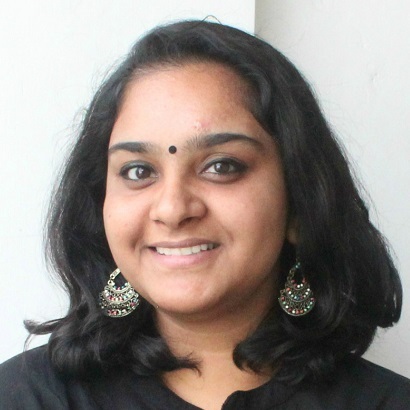 This story was updated in January 2019. Ladies, as shocking as it may sound, just shampooing your hair won’t make it look gorgeous! Just like your skin, your hair needs some extra TLC so that your tresses can look absolutely gorgeous. Here are some after wash hair care products to use after washing your hair that will help control frizz and help you say goodbye to dull and damaged locks. No more bad hair days, girls. Getting gorgeous hair is not easy. You need to treat your hair well for that. These after wash hair care products will make sure that you render your hair the required nourishment without having to visit salons. 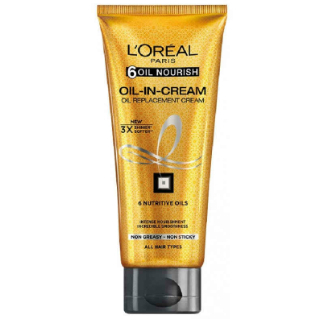 For soft and shiny hair, apply this oil-in-cream after you’ve washed your hair. Apply the product on the entire length and tips to see the best results. It consists of argan, jojoba, almond, olive, and coconut oil that helps in providing that gorgeous lustre to your tresses without leaving behind any stickiness. Price: Rs 135 for 100ml. Buy it here. 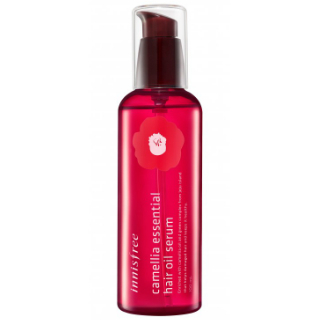 Applying this hair serum after wash on wet hair will help you to detangle and soften your hair. Shampooing your hair often strips it off its natural oils and this serum will help in providing moisture to your hair and will keep it frizz-free. Price: Rs 250 for 50ml. Buy it here. Yes, ladies! You can add this oil to your after shampoo hair care regime. 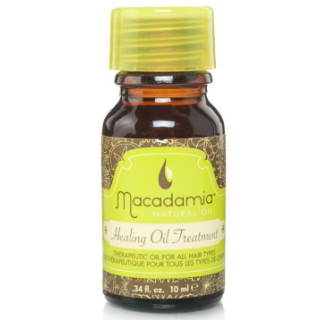 This oil is a blessing for girls with dry hair as it helps in providing moisture and nourishment. It’ll get absorbed instantly and provide weightless softness and shine. No more frizzy hair, yay! Price: Rs 500. Buy it here. 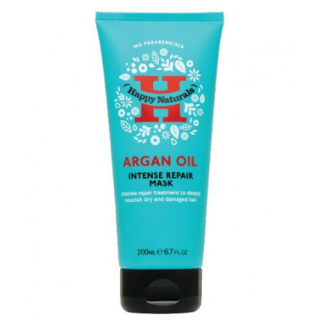 This intense repair mask will help in restoring the shine of your dry and damaged hair. Apply this mask on clean and wet hair and rinse after 15 minutes. Your hair will be ready for the day in a jiffy! Price: Rs 575. Buy it here. This leave-in hair conditioner consists of almond oil and glycerin which helps in providing your dry hair with much needed moisture. Apply this on slightly wet hair and comb it out for smooth and shiny tresses that are protected from the harsh climate. Price: Rs 400. Buy it here. 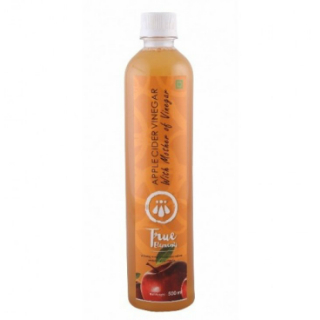 Ladies, apple cider vinegar is something you need to bid goodbye to all your hair problems. After you are done shampooing, mix some vinegar with a mug of water and rinse your hair with it. Do this twice in a week to prevent dandruff and say hello to smoother, glossier hair Price: Rs 238. Buy it here. For shiny and manageable hair, massage this balm onto towel-dried locks to promote bounce and shine. It consists of oils from almond, amla, apricot and shea butter that provides oodles of nourishment to your strands. Price: Rs 525. Buy it here. 8. 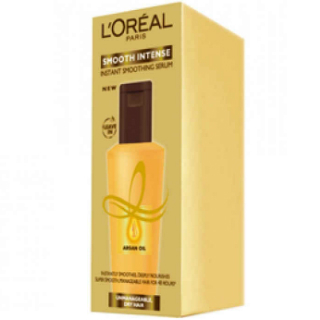 L'Oreal Paris Smooth Intense Instant Smoothing Serum Heat and pollution can cause damage to your hair and this serum can help restore the lost shine. You can either apply it on wet hair just after washing it or on dry hair as well for softness and to fight dryness. Price: Rs 250. Buy it here. 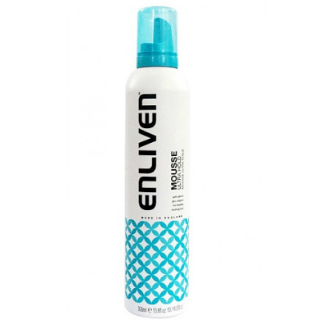 Whenever you want to style your hair, just apply this leave-in mousse to look absolutely fab. 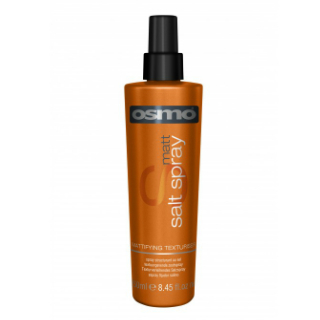 Apart from holding your styled hair in place, this non-greasy mousse nourishes and adds a subtle shine to it as well. Get ready for flawlessly styled locks. Price: Rs 299. Buy it here. 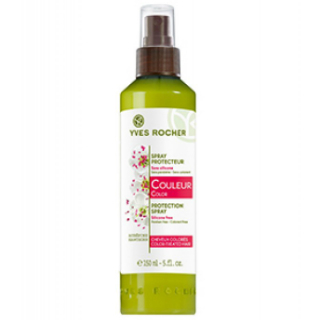 Spray some of this product to nourish your dry and damaged hair. It will help in strengthening your strands and providing some much needed lustre and smoothness. It also helps in preventing split ends and makes your hair look shiny and healthy. Price: Rs 1422. Buy it here. 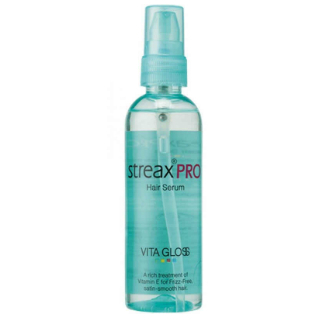 For lustrous and frizz-free hair, massage some of this serum on the entire length of your strands. It helps in preventing split ends and adds smoothness to unruly hair since it is enriched in nourishing Vitamin E. Price: Rs 350. Buy it here. With summer here, we bet you’d want gorgeous beach waves. 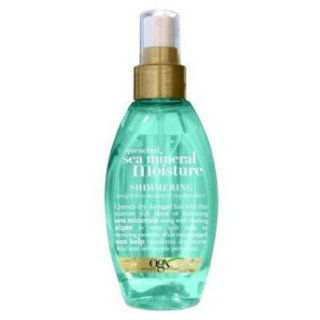 To up your hair game, use this salt spray that will transform your hair into absolutely stunning waves. 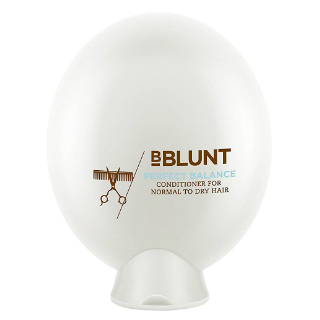 It’s suitable for all hair types, amazing, isn’t it? Price: Rs 860. Buy it here. For smooth and healthy hair, apply this serum every time you wash your hair. 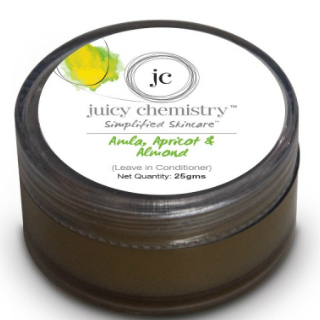 It consists of fermented camellia oil that helps in providing moisture and revitalizing dry cuticles. Transform your hair to gorgeous, silky tresses with this amazing serum. Price: Rs 860. Buy it here. If you have coloured hair, then you should definitely try this hair spray. It helps in protecting and nourishing coloured hair that is prone to damage. It’ll prevent fading of your expensive colour and will keep your locks looking and feeling healthy! Price: Rs 500. Buy it here. 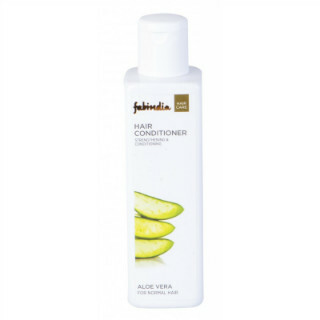 This conditioner will make your hair oh-so-smooth and free from tangles. It also makes your locks and will nourish them with natural ingredients to promote hair growth. Price: Rs 450. Buy it here. 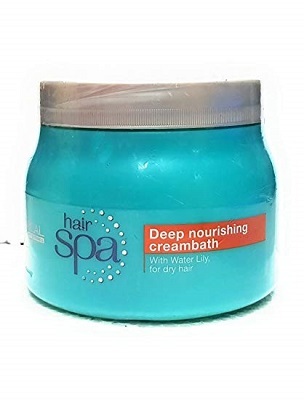 This hair mask cream is the most convenient product for getting yourself a hair spa at home. For all those girls who don’t have much time to go to salon or who like to multi task, this can be the ultimate solution. You can just apply the hair mask while doing any work. This hair mask is beneficial for treating damaged hair. Price: Rs 1060. Buy it here. 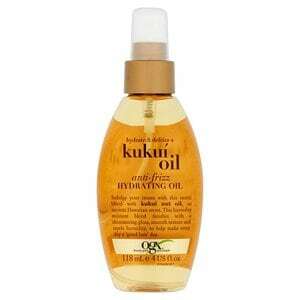 This hair care product comes with the goodness of kukui seed oil. The nourishing properties of this one will give you luscious, frizz-free curls. Apply a pea-sized portion on the length of your hair when you feel they are dry after doing shampoo. It is a non sticky oil which won’t leave your hair greasy which makes it a wonderful product to be used after shampoo. Price: Rs 958. Buy it here. This oil in cream formula is the solution for your dandruff and hairfall problems. It conditions your hair and make them shiny, strong and soft. Moreover, it give a pleasant fragrance to your hair which you will absolutely love. Price: Rs 100. Buy it here. Say goodbye to bad hair days, ladies!